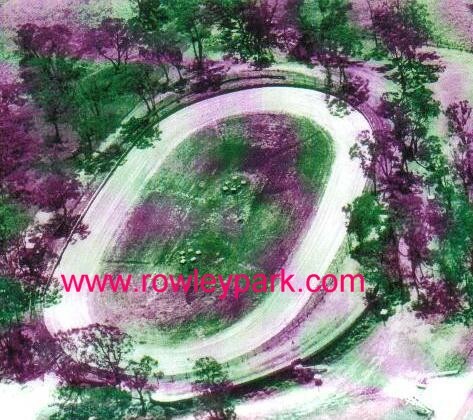 "The Place Where Champions Gathered" 21st December 1949 to 6th April 1979....Rowley Park Speedway was at Brompton. Adelaide. 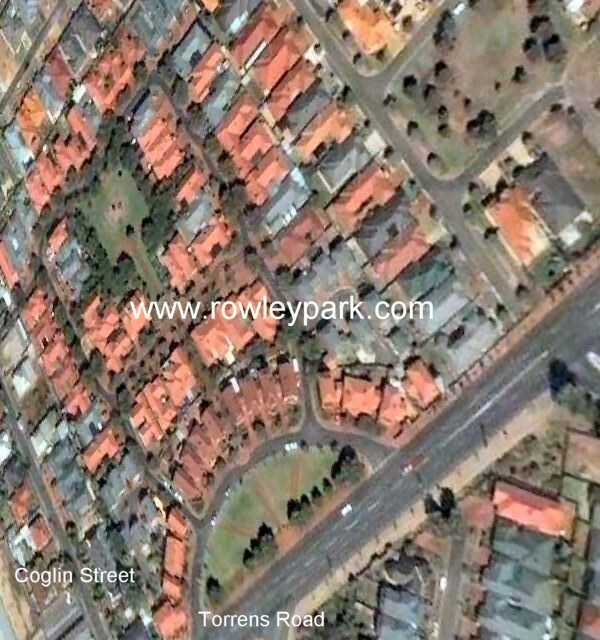 South Australia just a 10 minute drive from the CBD. 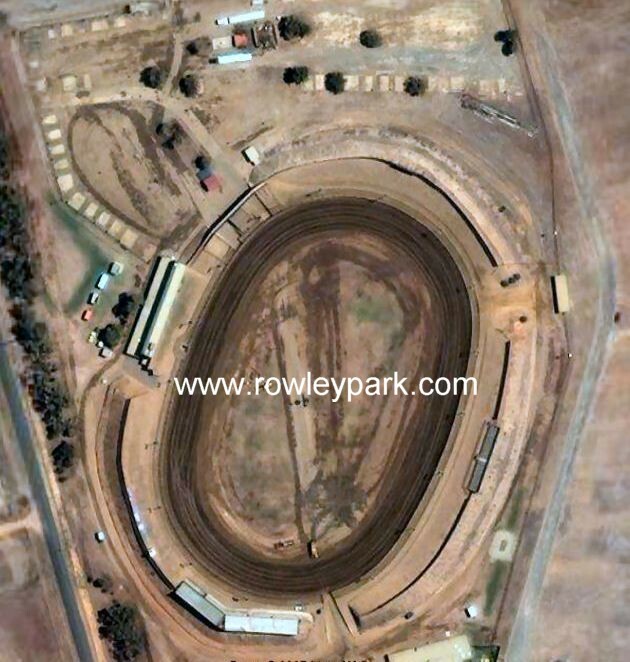 Rowley Park Speedway's circumference was 402.3 metres. (440 yards) or 358 metres (391 yards ) 1 metre out from the pole line. 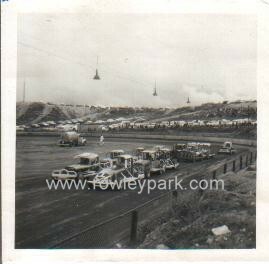 This Speedway was named Rowley Park Speedway after Mr. Enoch Procter ( Ted ) Rowley. 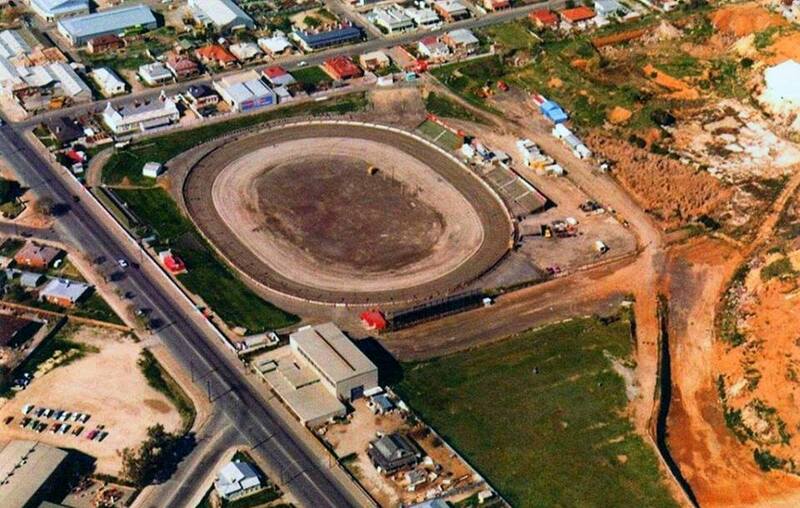 This web site is dedicated to the great speedway circuit and other South Australian Speedway tracks likes of Thunderbird Raceway ( Virginia ), Riverview Speedway ( Murray Bridge ), Whyalla Speedway, Riverland Speedway ( Renmark ), Kilburn Speedway and Adelaide International Raceway etc. etc. in that era. 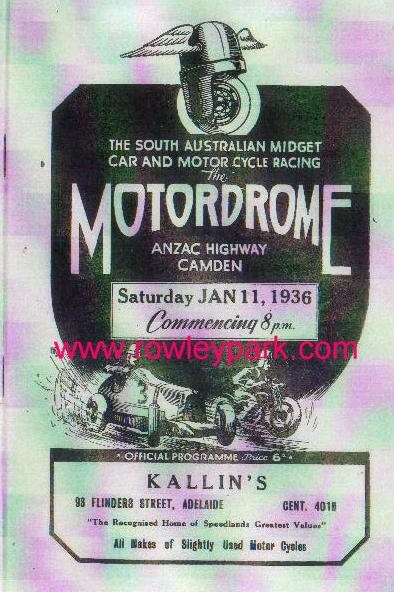 We are also concentrating on Saloon Cars / Production Cars, Super Modified's / Sprintcars , Speedcars and Formula 500's/ TQ's from that speedway era. . 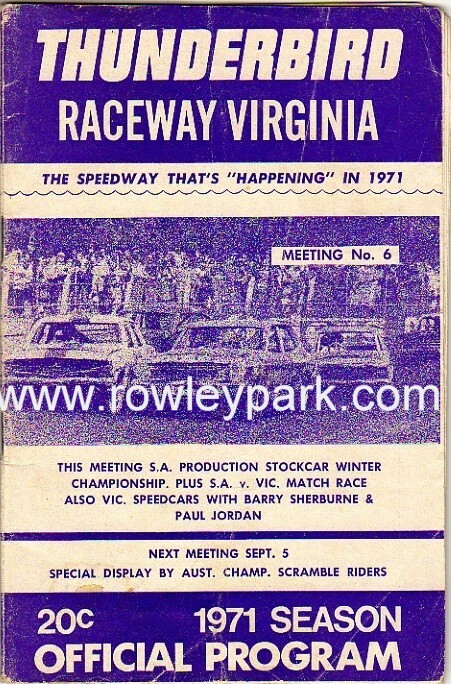 Drivers likes of Bill Wigzell, Laurie Jamieson ( both raced at the first and last meetings ), Dean Hogarth, Steve Stewart, Darryl Downing, John Crowhurst, Robby Marchant, Moss Marchant, Bruce Rickard, Tony Orlando John Fielder, David King, Ian Jones, Mal Leo, Graham Benneche, Ivar Benneche, Bill Barrows, George Tatnell, Zeke Agars, Sir Jack Brabham, Harry Neale, Phil Herreen, Phil Hosking, Ray Skipper, John Moyle, Joe Brandler, Viv Wilks, Jeff Ongly, Kym Bonython, Rick Harvey etc. etc:. 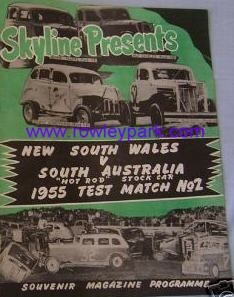 We here from RowleyPark.com hope you find this speedway site both useful & entertaining. 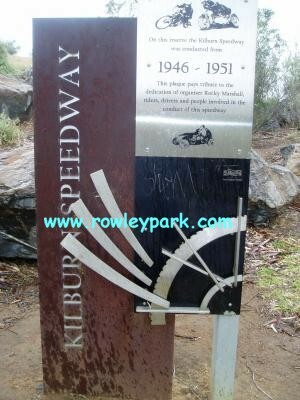 Rowley Park Speedway today.... For more information on Rowley Park Speedway please go to History. 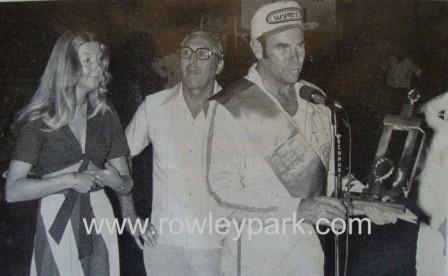 Below Bill Wigzell and "Suddenly" early 1970's. More on Bill Wigzell in driver profiles. 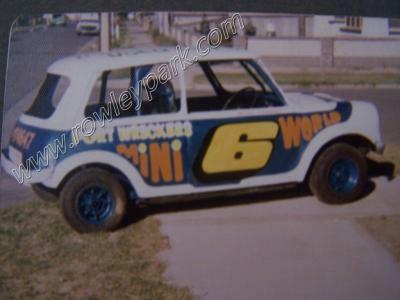 Dean Hogarth and "Old Smokey" Dean Hogarth a very successfull Speedcar driver who won 3 Rick Harvey Memorials and twice runner up in the South Australian Speedcar Championships in 1967 and again in 1972, both at Rowley Park Speedway.... . Photo courtesy of Michael McWaters. Torana of Tony Orlando at Thunderbird Raceway. Virginia. Phil Herreen in the Gardener Sprint Car owned by Clem Smith Motors. 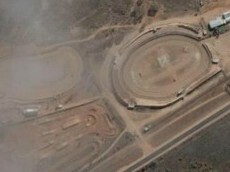 Clem Smith now owns Mallala Motor Sport Park. 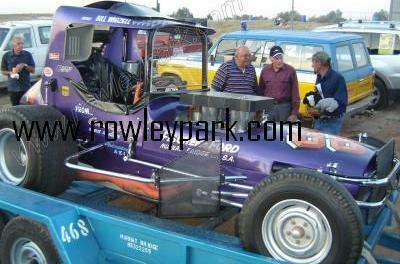 Clem Smith has owned Mallala Motor Sport Park since 1977.